Hackathon 2018: Where new Ortec Finance projects are born! A master thesis on combining machine learning and econometric modeling. Can we optimize accuracy while maintaining interpretability? The need for speed in risk management applications is unabated. 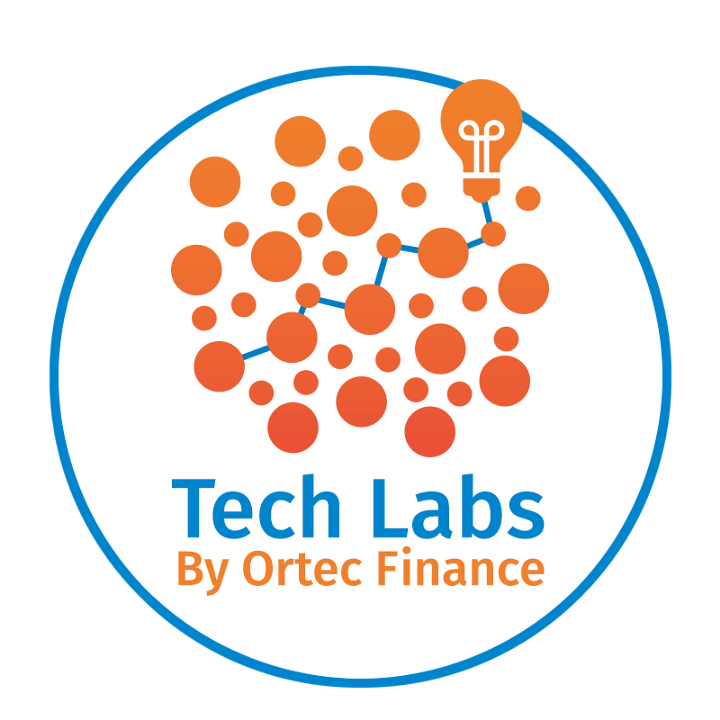 Ortec Finance Hackathon 2017: a day of collaboration and innovation! Tech Labs organized a new hackathon this year on June 9 in Rotterdam and followed the trend that Hackathons are no longer just for coders. The Looking GLASS project strives to create a simplified graphical interface to our GLASS solution. Stimulating innovation at Ortec Finance: “Just Do It” Fridays! Master thesis about performance optimization for computational finance models on state-of-the-art hardware. Master thesis about High Performance Computing in finance using serverless and container based computing.